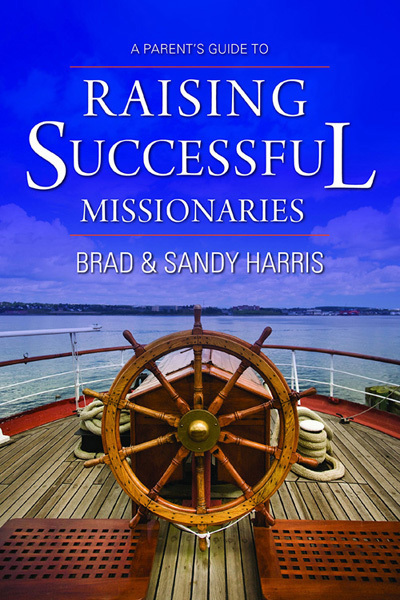 As I think about what makes a good scouting program really work, I see it as a Three-way effort between the Scout, his parents and his adult leaders. If these three pieces don’t work together like a three-legged stool, the program really struggles and the boy doesn’t experience what he’s supposed to learn throughout the process. Let me dig into each role individually to show why I believe this to be true. Let’s start with the adult Scout leader. This role obviously needs to have a deep understanding of the nuts and bolts of how the program works. Scout leaders should have a strategy for working through advancement, a high-level plan for completing Merit Badges and ideas for how the boys should be helping each other earn their ranks. However, the role of an adult leader is really an advisory role – one that is to TEACH, COACH and SUPERVISE the youth leaders toward accomplishing the goals of their unit. The Senior Patrol Leader, a youth, is really the Scout Troop’s leeeeader, not the adult! Have you ever seen a football coach out on the field running plays the Quarterback should be doing? No! With that in mind, a recent University of Scouting class taught that if an adult is in front of the group for more than a Scoutmaster Minute, something is wrong. Likewise in a camp setting, if the adults are unloading gear, setting up tents, cooking, cleaning or doing everything else a boy can do… WE ARE DOING TOO MUCH. Baden-Powell, scouting’s founder, teaches us that adult leaders should “never do anything a boy can do.” I know that’s tough, especially for type A personalities. It’s still a challenge for me and even more so for dads who come out camping with us and constantly feel the need to jump in and help. However, we rob the boy of an opportunity to learn and grow every time we step in to take over. Is that what we want? Since there is only so much the adult advisor can do in an hour or so each week, the other two legs of this stool really need the support of the parents at home. Parents don’t have to understand a whole lot about the program, but certainly enough to know your Scout should be working on “stuff”…very much like homework assignments from school. At the very least, parents should know a) the Scout has to complete a certain number of Merit Badges per rank, b) he has to have an active position of responsibility in the Troop for a given period of time, and c) he has to complete a given number of hours in service to others. Beyond that, he just needs to be encouraged to put in some effort, overcome the obstacles and drive his own accomplishments as described by Mike Rowe. I don’t see this any different than school. If you want your student to have good grades, you have to show him you care, periodically check in on his progress and find out if he needs any help. You can’t do his homework, study for him or take his tests! Same deal with your Scout as he earns his own Eagle rank. In my short time as a Scoutmaster, I’ve heard quite a few different opinions about how boys should earn their Eagle. The most disturbing ones are those who think it’s the job of the Scout leader to get him there. NO, that is not how it works! This is something the boy has to drive. A large part of this work is his responsibility to dig into the badges and know what he needs to do next. Remember, this is a chance for a boy to learn how real life works. The Scout is responsible for his advancement. If he wants to be an Eagle Scout, there is nothing in his way except for himself. The requirements are clearly outlined in his handbook, he has the support of his Adult leadership, and he is driven to complete the task. Advancement is up to him. Not his buddies, his Scoutmaster, or parents. Jerry is exactly right! If a boy gets his Eagle without leading any of the effort himself, then in the end, all he has done is learned advancement. …and when that happens, it’s likely one of the primary reasons he can’t wait to be done with scouting after he turns 14. 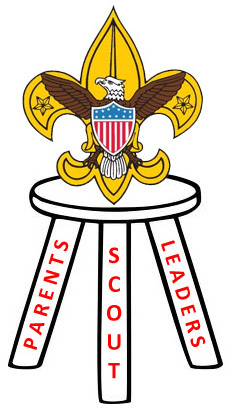 Scouting is a vehicle to teach boys to lead – but it doesn’t work very well if all three legs of the stool aren’t working together to support that process of learning and growing. This entry was posted in Advancement, Leading by Example, Miscellaneous and tagged adult advisor, advancement, boy scouts, bsa, eagle rank, homework, merit badges, school, scouting, university of scouting, youth leaders. Bookmark the permalink.